The bi-lingual duo, Negros Americanos, from Plainfield, New Jersey returns with a new visual for their single “Can You Ride It?”. The track is the first single off of their mini-documentary “Lost In The Wilderness: The Story of Negros Americanos.” In the visual the duo are having fun while being at one with nature in a *secret location but keeping it all hip hop by splittin’ the caps of off banana peels with their superb lyricism. 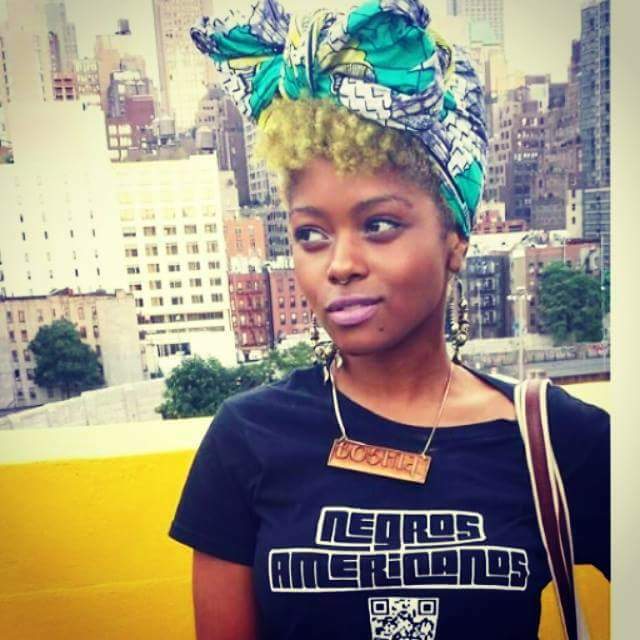 But seriously, don’t let the good natured appeal of the video fool you – Negros Americanos are (in the words of mc enigma) pretty “nefarious” with their rhyme skills. Enjoy! *Pssst… The first three people that can quess the secret location of Negros Americanos video shoot will win one of their popular merchandise items, a Negros Americanos t-shirt. Just tweet your guesses to BOTH @BishopNappyhead and @mcenigmajersey for your chance to win. Good luck! 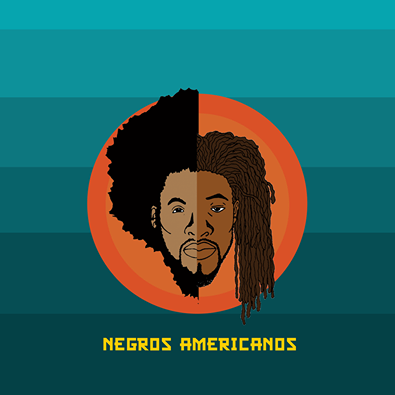 Check out Negros Americanos online: click [here]. Tagged Negros Americanos Can You Ride It.